1 in 6 Australian’s have arthritis, making it is one of the nation’s leading causes of pain and disability. Evidence has shown that early intervention is effective in reducing pain and deformity, particularly in Rheumatoid Arthritis. Proper foot care can relieve pain, maintain function and improve quality of life using safe, cost-effective treatments and aids. An annual review is recommended for patients at risk of developing serious complications and effective communication with your doctor will ensure that you are provided with education and information to help you manage the condition, improve pain and prevent further damage to your joints. 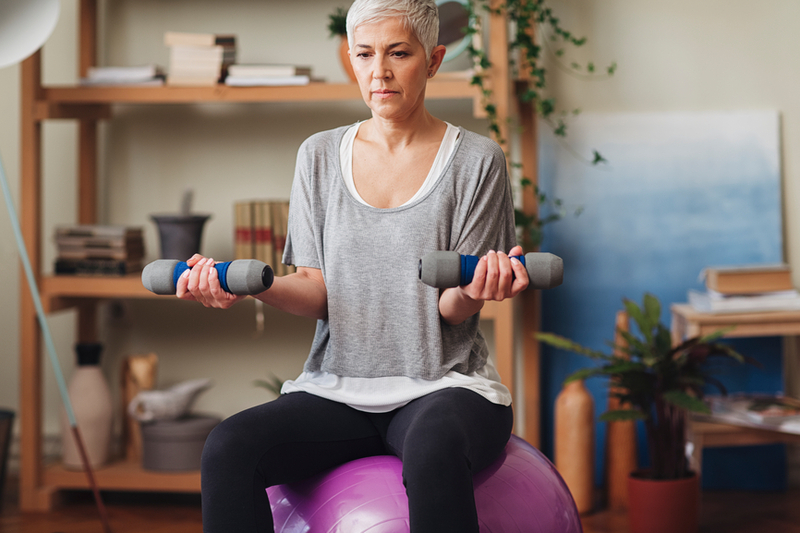 People who suffer with Arthritis are often concerned that by being physically active they will cause pain or increased damage to their joints, when in fact gentle physical activity can reduce some of the symptoms of Arthritis and improve joint mobility and stability.